Heilbronn, June 2018: From 6 to 8 June 2018, beyerdynamic will be introducing the new Unite AP4 expansion component for the innovative Unite system at InfoComm in Las Vegas. This access point component means the versatile wireless communication system is also perfect for fixed installation applications. 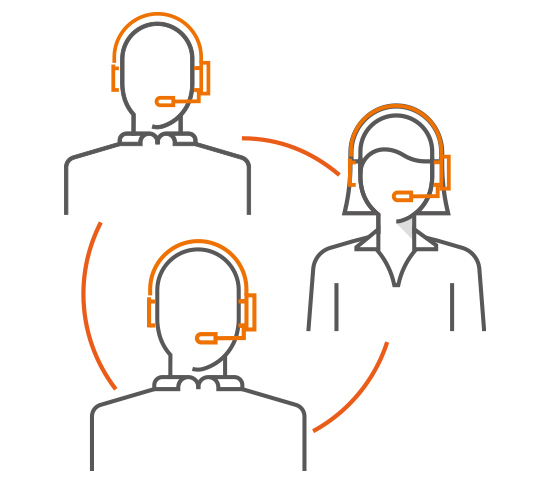 Unite is a communication system conceived for the widest range of applications. 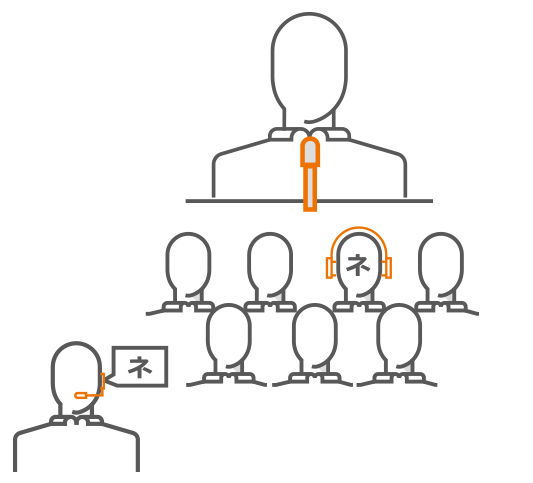 From guided tours with tour guides, through voice transmission for speeches, to interpreter applications – beyerdynamic Unite offers a convenient, complete wireless solution. 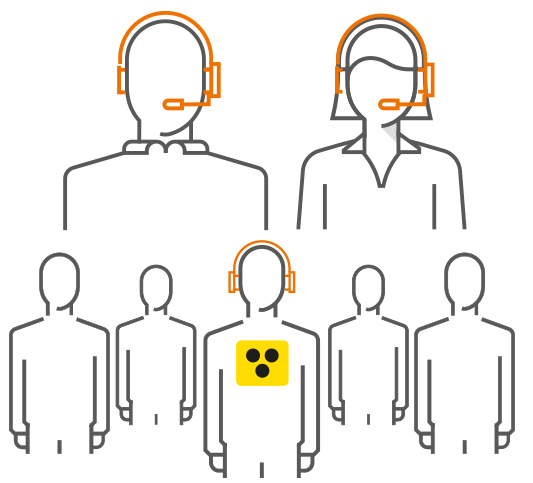 Unite can also be used for silent PA, to provide support for people with reduced hearing or vision, and even as a wireless intercom system. With its large operating range and long battery life, Unite provides flawless performance even in demanding circumstances. beyerdynamic is presenting the new four-channel access point Unite AP4 at InfoComm 2018. The AP4 means you can use Unite in places where a fixed installation is needed. The analogue inputs and outputs are in Phoenix format. Unite AP4 also has a digital Dante interface that can provide power to the access point. Up to eight Unite AP4 access points can be synchronised for large systems, meaning up to 32 audio channels are available. Professional stands or wall mounts can be used for mounting. In Unite, beyerdynamic has created a modern communication system with a special talkback function. This enables the input of speech from a receiver module into the system and transmission of this to all receivers or just the main device. Visitors can ask questions, guest speakers can be integrated effortlessly into speeches, and interpreters can be connected with ease. 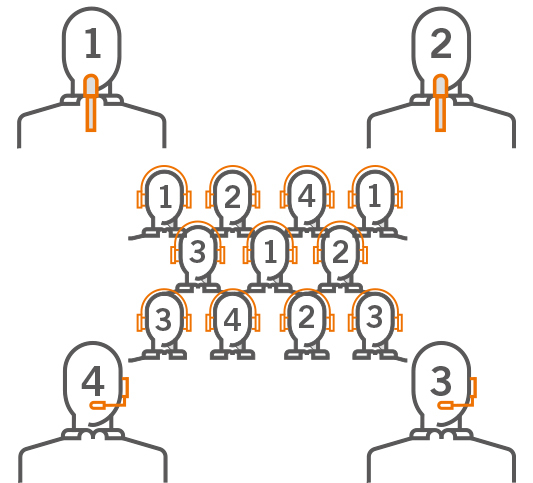 Up to three people can speak at once, with the main device controlling the active microphones. 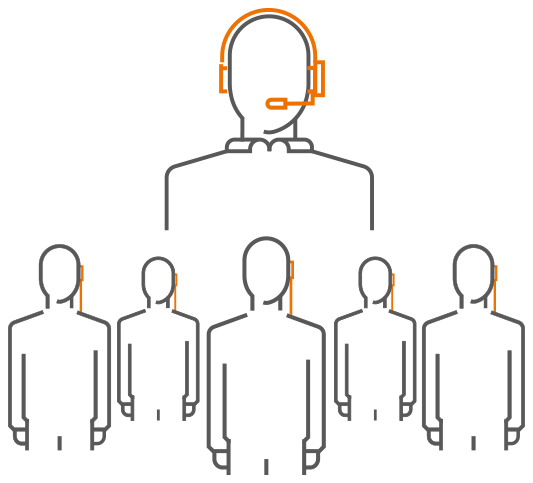 A request function enables the sequencing of spoken contributions during a discussion. 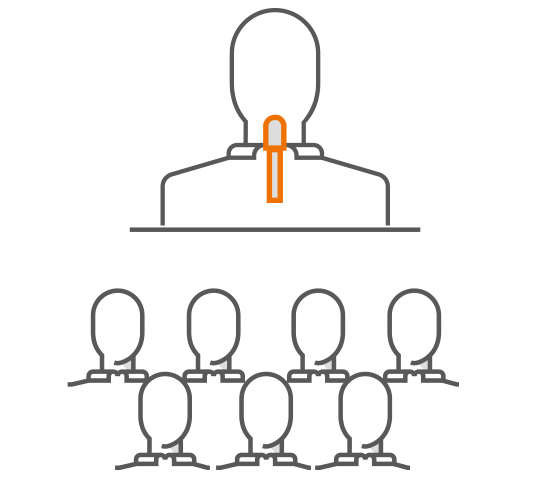 This means each participant can contribute to the dialogue while a clear order to proceedings is maintained. 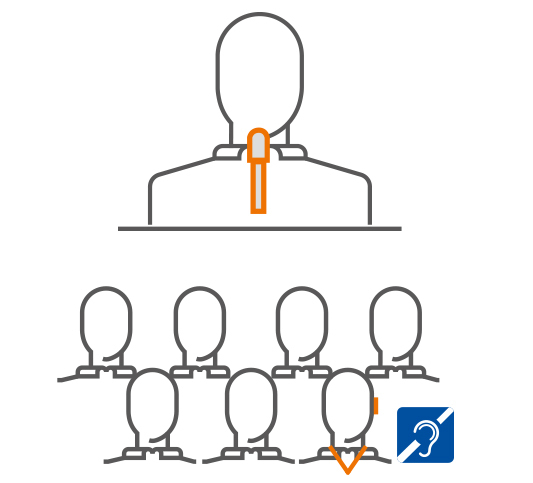 The Unite system uses a digital audio processor to optimise speech intelligibility. The frequency response is adjusted so that speech transmission is always clear and intelligible. A noise-cancelling function removes irritating background noise, further ensuring perfect speech intelligibility. Setup is similarly effortless, even for complex systems. Unite includes intelligent frequency management to independently and dynamically manage up to 32 simultaneously usable groups and ensures reliable transmission. The use of the DECT standard means no system authorisation is required and there are no licence fees. The Unite system is tap-proof thanks to AES 256-bit encryption and can be adapted to individual requirements thanks to a large range of components. 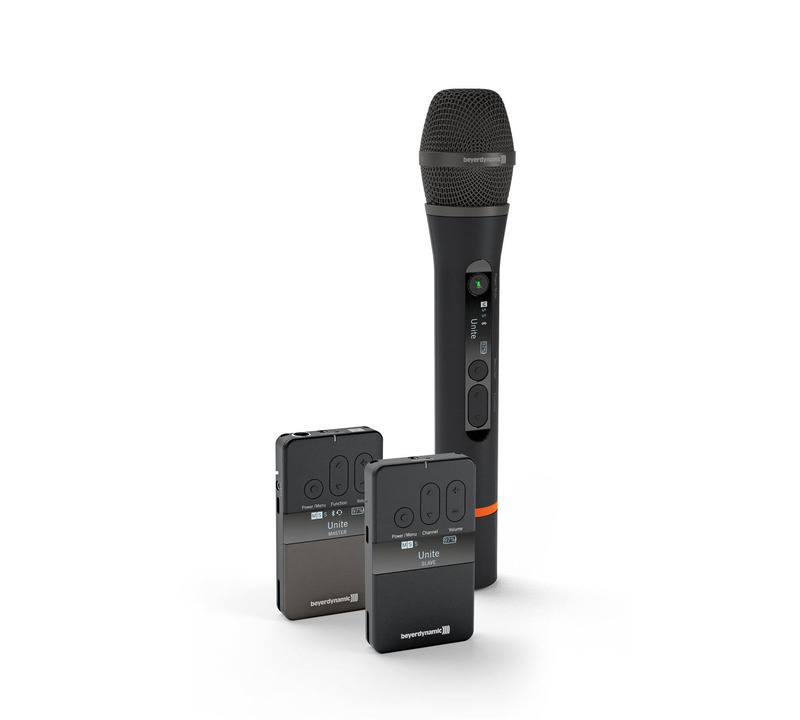 From handheld transmitters through to neckworn microphones and headsets using a beltpack transmitter, Unite provides a variety of options for speakers. The receiver modules are available with or without talkback function, meaning the right component can be selected for every application. Headphones, single-ear headphones or an induction neckloop for listeners with hearing aids or cochlea implants ensure perfect listening for every participant. 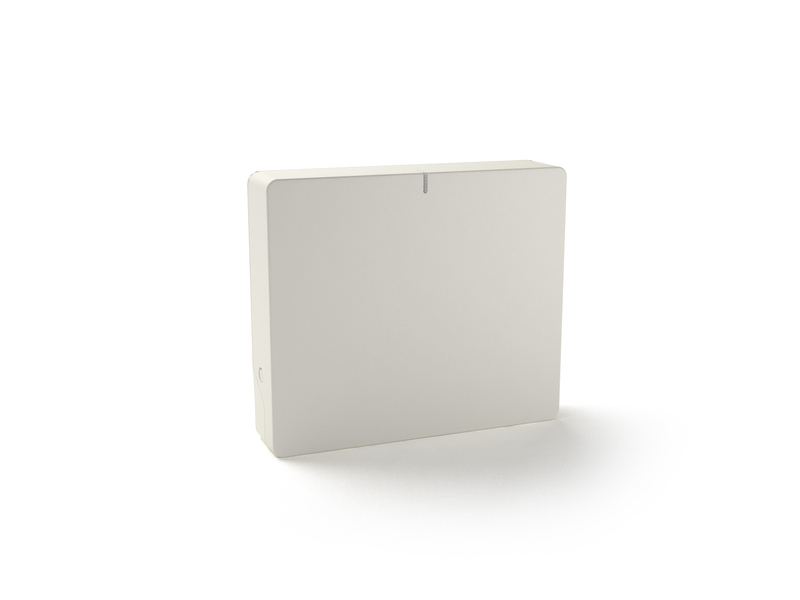 The new Unite AP4 access point provides the ideal foundation for a fixed system. The versatility of beyerdynamic Unite is further increased by the connector options for external audio inputs. Music or pre-produced contributions can be integrated via analogue, USB or Bluetooth® connections. beyerdynamic is exhibiting at InfoComm 2018 in Las Vegas from 6 to 8 June. Alongside other products, beyerdynamic will also be exhibiting the Unite system and the Unite AP4 access point for the first time at booth C1628.